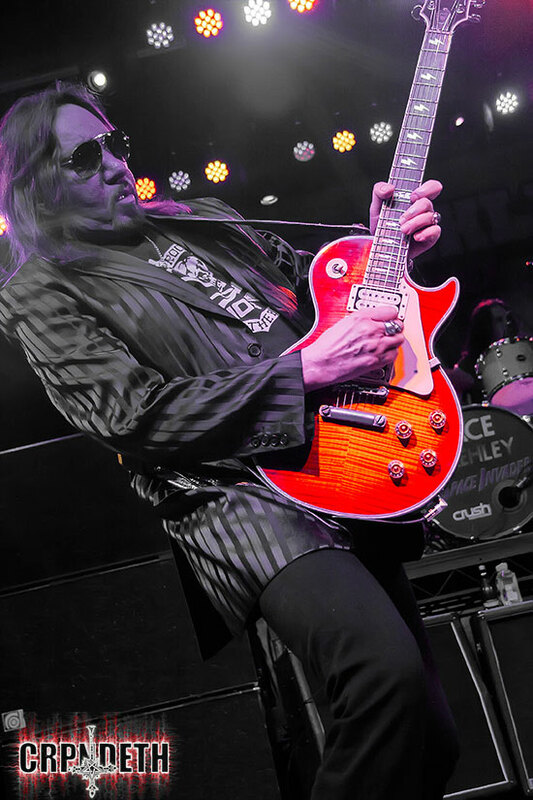 KNAC.COM - Reviews - ACE FREHLEY In Tempe, AZ With Photos! 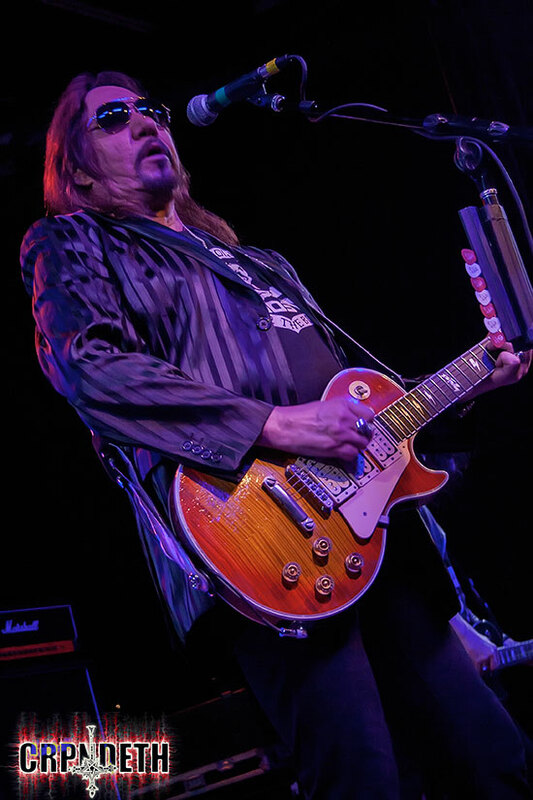 ACE FREHLEY In Tempe, AZ With Photos! 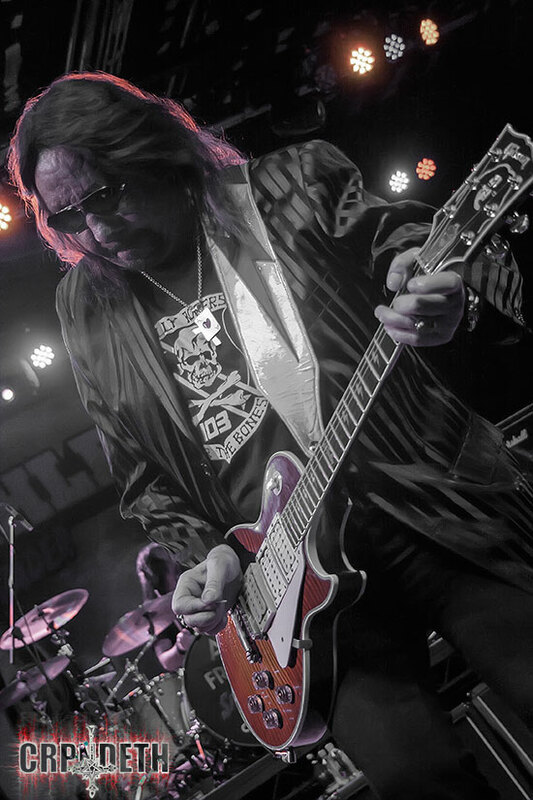 Straight from another planet and dropped off by a UFO, ACE FREHLEY landed at the Marquee Theater in Tempe, Arizona to a packed house of new and old school fans. 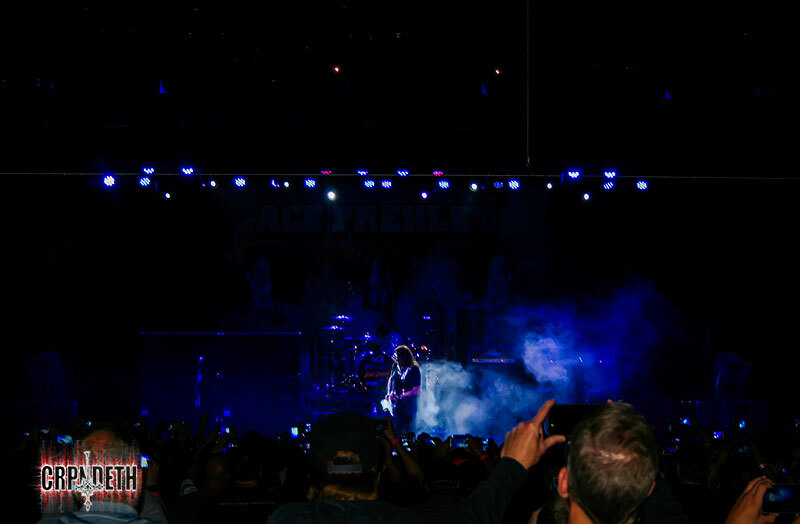 The crowd was amp'd for the original KISS guitarist, and at times that enthusiasm was deafening. Hitting the stage with two off ofSpace Invader - "Toys" and "Gimme a Feelin", the band was extremely solid and energetic. 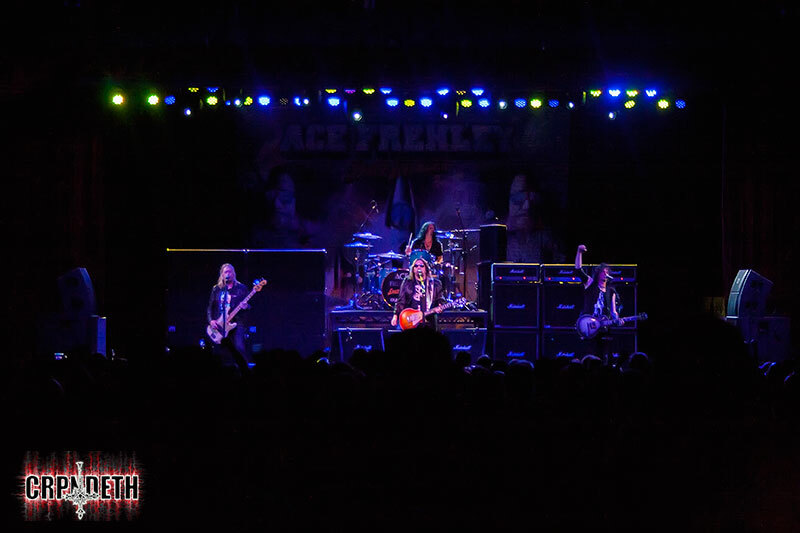 When "Rocket Ride", "Parasite" and "Love Gun" came up next, the crowd erupted. 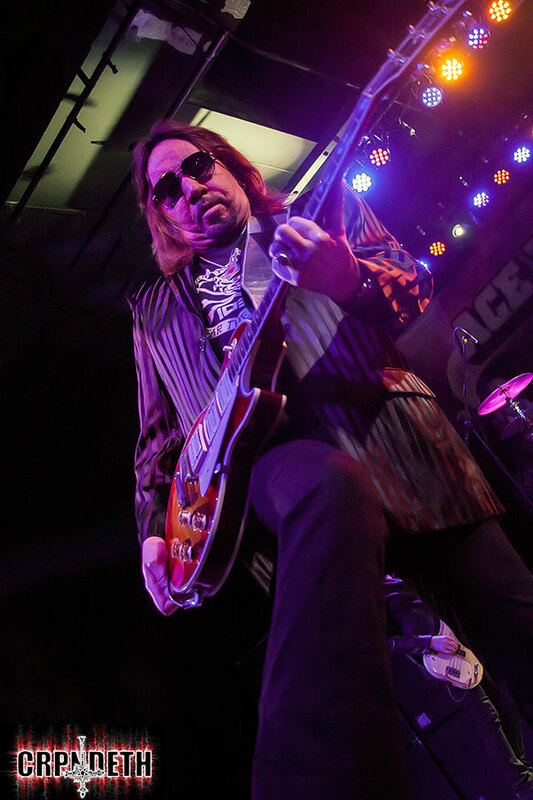 Throughout the entire set, Ace showed no signs of aging or lost humor. 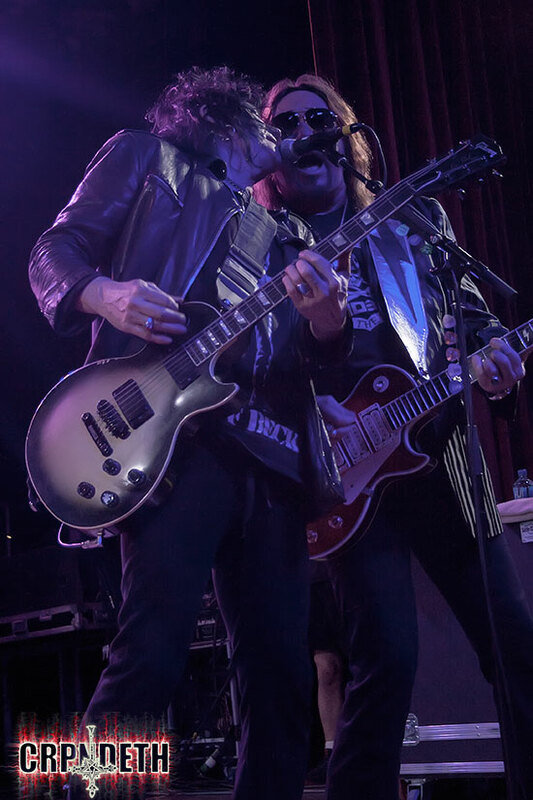 It was a fun, light set that showcased the musicianship of each member, notably the energy of guitarist Richie Scarlet and how well he and Ace got the crowd going. Lead vocals for "Love Gun" we handled by drummer Scott Coogan and honestly, showed just how much Paul Stanley isn't doing the song justice anymore.